EURUSD has fallen by a percent relative to its level at the July policy meeting review. We expect the market reaction to the ECB event is limited. Thus, the price action may have contained within the 1.1730 -1.1530 range. ECB’s new macroeconomic projections are the catalyst for EURUSD. “We expect a relatively balanced message, with growth described as solid and rising confidence on inflation. But the new projections may show a slightly weaker HICP path, while trade protectionism remains a key risk. The central bank is likely to remain on hold for some time” said Morgan Stanley analyst note to clients. 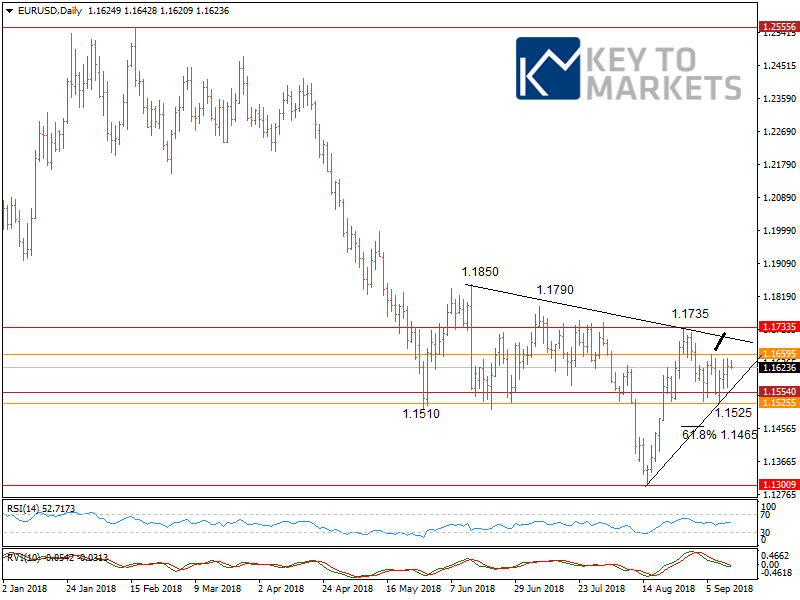 “September meeting will have updated forecasts, but there will unlikely be any significant changes to forecasts or to the outlook” National Australia Bank reported. Nomura also expecting no policy changes. In a research note, Nomura economists said: “We expect the ECB’s inflation forecasts to have remained stable versus June’s projection.” While the analyst highlighted that in Q&A “The ECB’s language on the economic outlook will remain relatively upbeat.” Whereas the research team highlighted the risk of GDP downgrade. “Expect modest downgrades to the GDP outlook for 2018 and 2019”. He also said in today’s note “We expect a marginal downward revision of the 2019 and 2020 projections, but no new policy signals as the central bank has been content with the current economic path and the market reaction to the recent increased forward guidance in June”. 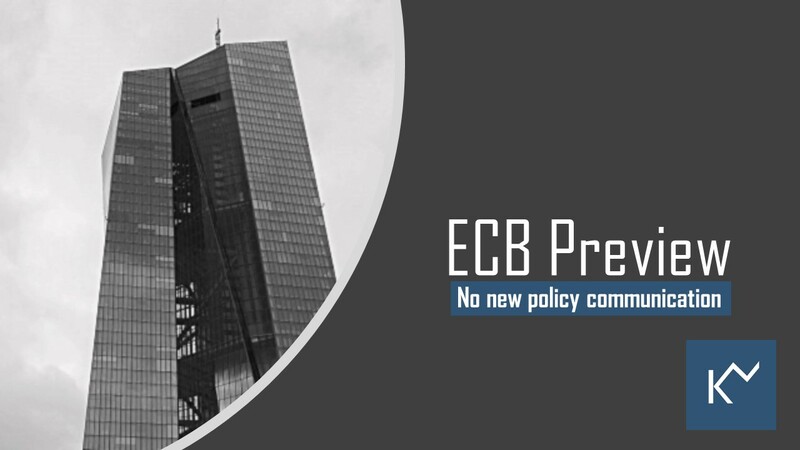 Barclays is expecting little news from the ECB “We expect little news from the September ECB meeting on Thursday, on both policy and the macro projection forecast updates.” In the weekly note to clients, Barclays also said “we expect the ECB eventually to mark down its 2019 core inflation forecast of 1.6%, even if it does not do so this time. More dovish rhetoric on inflation this week would exert mild downward pressure on the EU”. A break above the resistance 1.1660 needed to initiate a strong recovery to 1.1730 and 1.1790. 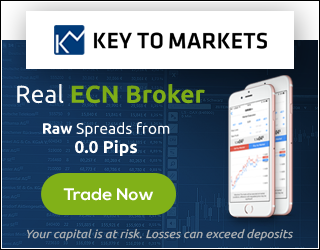 We believe ahead of the ECB event risk; the price action may have contained within the 1.1560-1.1660 range unless a fresh catalyst emerges. The daily studies RSI is an above 50.00 but the oscillator is remaining bearish. Under these mixed conditions, a recovery back above 1.1660 still seems difficult today. If the price starts moving upwards, the key resistance levels to watch out are 1.1700 and 1.1730. Bank of England Governor Carney:UK economy positive long-term prospects.